29-year-old Leigh is on leave from her job in New York City after feeling a sense of emptiness and sadness in her life. 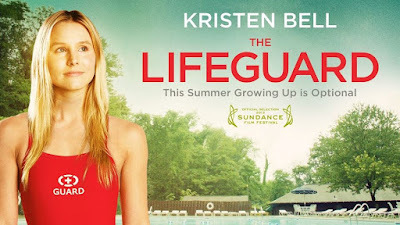 Leigh has returned to her parents' home, to her high school job as a lifeguard and to her high school friends still in town. But Leigh continues to struggle in finding happiness since her parents don't approve and she's bullied by local kids at the pool. Leigh finds an almost like kindred spirit in high school student Little Jason; but when their friendship turns into an illicit relationship, her friends don't approve and even more tragedy awaits Leigh in her personal journey towards happiness.